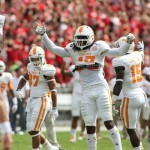 Catch the weekly RTI Radio Podcast on RockyTopInsider.com, the free RTI app or search for Rocky Top Insider on iTunes. Check out Rocky Top Insider Radio’s 10-1-14 show. 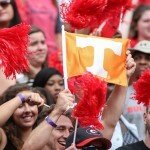 We talked Vols, Gators, Michigan and were joined by FanSided.com's Patrick Schmidt. Check out the RTI Stock Report from the 9-30-14 show! 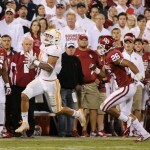 We talk Von Pearson, Josh Smith and the Thundering Hurd formation. 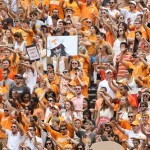 Check out Rocky Top Insider Radio's 9-30-14 show! We're live weekdays from 10-11 AM. Listen live on site on your Rocky Top Insider App. Check out the RTI Stock Report from the 9-29-14 show! 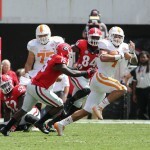 Check out Rocky Top Insider Radio's 9-29-14 show! We're live weekdays from 10-11 AM. Listen live on site on your Rocky Top Insider App. 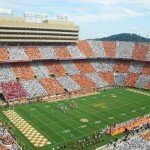 Check out Rocky Top Insider Radio's 9-26-14 show! We're live weekdays from 10-11 AM. Listen live on site on your Rocky Top Insider App. 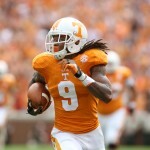 Check out hour two of Rocky Top Insider Radio's 9-8-14 show!